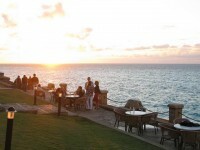 One of the Caribbean’s largest cities, Havana is a premier tourist destination. 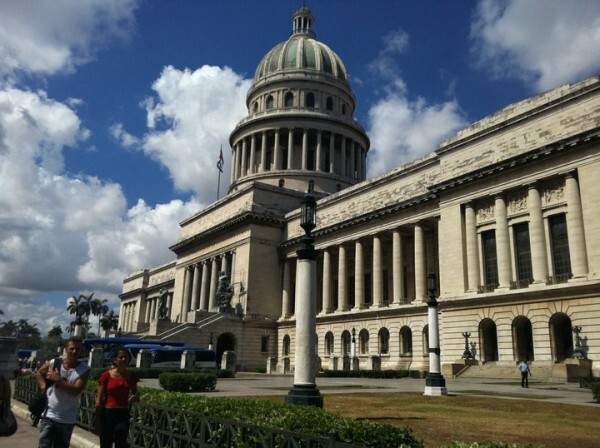 The Cuban capital city is home to several unique landmarks, including colonial buildings, museums, fortresses, theatres and others. I have already presented you several aspects relating to this amazing city and its visitor attractions. 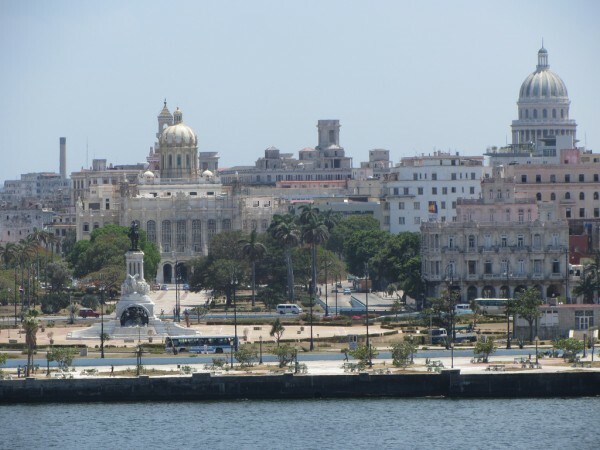 Below I will present you the must-see sights of Havana, including the following: Old Havana, the El Morro Castle, the Malecon, the El Capitolio Nacional and the Museum of the Revolution. If you visit this fantastic city, I recommend you to visit as many sights of the previously mentioned ones as possible. You won’t regret it! 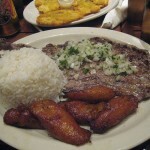 The major landmarks of the city can be found in the portion of the city known as Old Havana. It is the city centre and it has been inscribed on the list of UNESCO’s World Heritage Sites. The major sights in Old Havana are the following: the El Capitolio Nacional, the El Morro Castle, the famous Malecon, the Museum of the Revolution, Havana Cathedral, San Salvador de la Punta Fortress, the Great Theatre of Havana and so on. 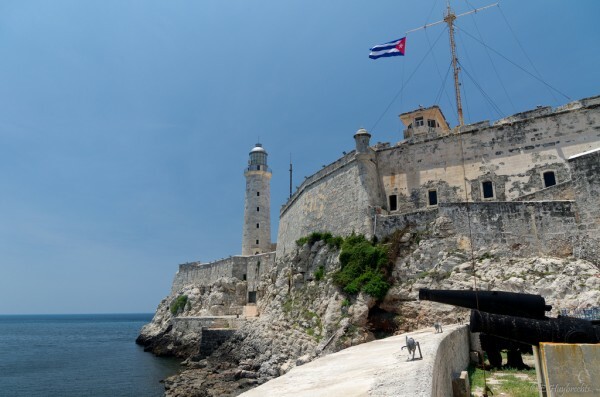 One of the numerous fortresses of Havana, the El Morro Castle is a major landmark of the city. 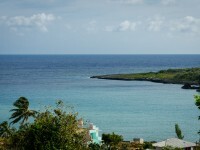 It is a beautiful fortress which guards the entrance to Havana Bay. The fortress is very famous among visitors. It offers excellent views over the bay. The fortress houses an exhibition on the Cuban lighthouses. Visiting the El Morro Castle is surely a great experience. The famous Malecon is actually an avenue running along the seawall at the northern shore of the city. The Malecon is very attractive among tourists. Walking along it is one of the must-do things while you are in Havana. 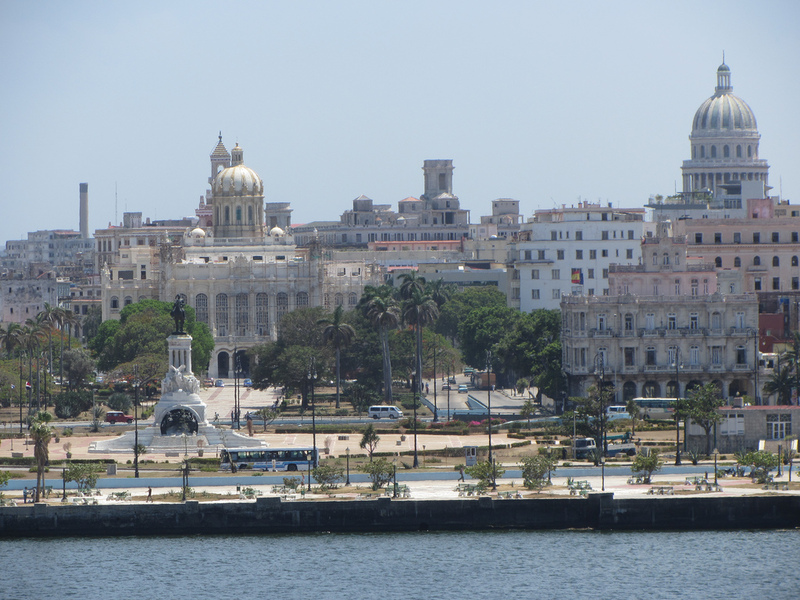 Important buildings along the Malecon include the Castillo de la Real Fuerza, the Hotel Nacional of Cuba and the Castillo de San Salvador de la Punta. One of the major landmarks of Havana is the fantastic building of the El Capitolio Nacional. It is one of the major tourist attractions of the city. 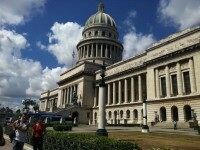 The building used to serve as the seat of the Cuban government. The neoclassical building makes one of the most photographed landmarks of the city and drags numerous visitors every year. As one of the most famous museums of Havana, the Museum of the Revolution is housed within the former Presidential Palace which is one of the most beautiful buildings of the city. If you would like to find out more about the Cuban Revolution, you can not miss to visit the museum. The museum presents an important collection relating to Cuban history, especially the Revolution.